Ellen Tracy provides the perfect balance between youthfull attitude and grown up glamour. This collection is polished, inspired and dynamic; just as the woman who wears it. 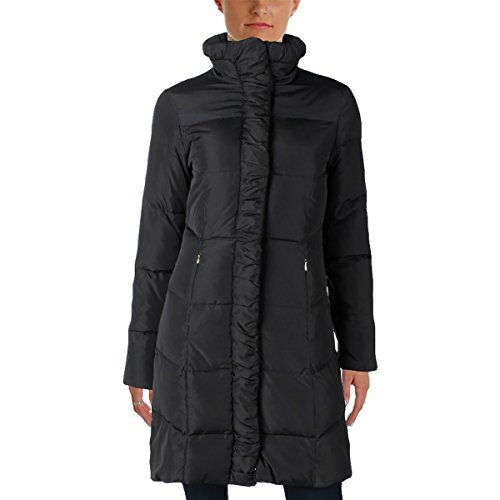 This Ellen Tracy Coat is guaranteed authentic. It's crafted with Polyester/Down/Waterfowl Feathers.